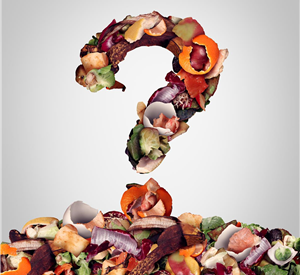 Recently, News Talk highlighted ways of reducing the amount of Food, Irish Households waste every year. Below are four smart ways to manage your household waste. We create a lot of waste during the Christmas period and January seems to be a month of filling our bins with paper, boxes, and plenty of empty chocolate tins! There are many ways to manage our waste during the festive season and we’ve put together some useful and fun tips to help you along the way. 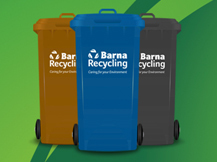 Here at Barna Recycling we have been working hard to develop and launch our new and largest in Connacht composting facility at Carrowbrowne, Galway. We are delighted to announce that it is now fully functional and well on its way to operating to its maximum capacity of dealing with 40,000 tonnes of organic waste annually.